 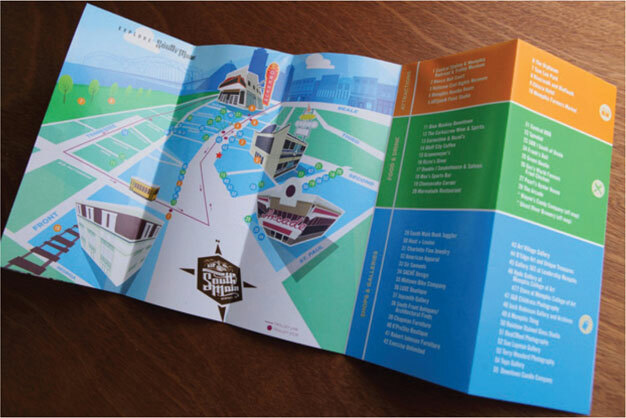 The Memphis Downtown Commission, in its push to promote the South Main district, its proprietors, and its attractions, approached Farmhouse to create a brand that would reinvigorate tourists and residents alike and ultimately increase traffic to the area. 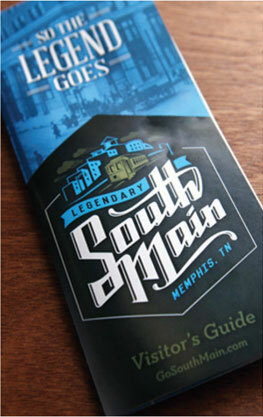 Farmhouse was hired to create new messaging that would be applied to banners and a visitor’s guide. 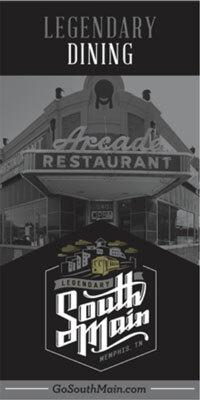 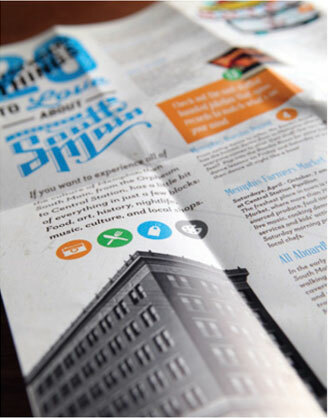 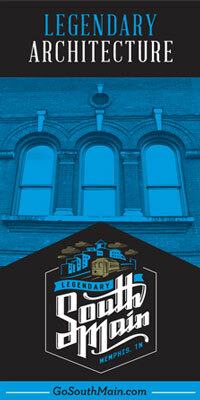 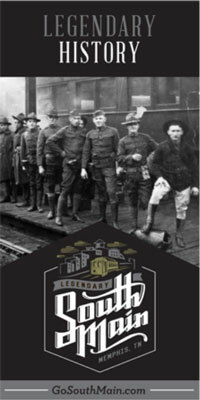 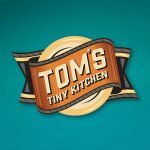 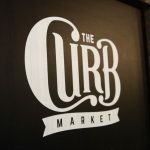 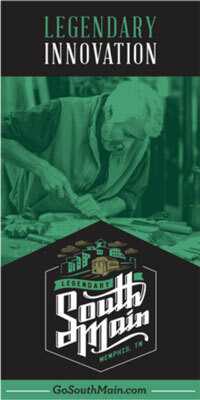 Our approach was to capitalize on the history or “legend” of South Main and remind people what’s unique and “cool” about the area. 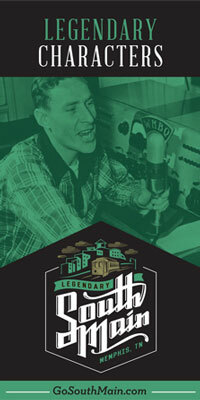 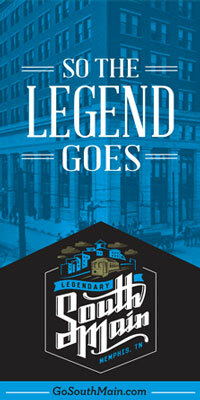 With “So the Legend Goes…” as a lead in, our goal is to not only generate a buzz, but to also educate tourists and Memphians alike about what made South Main what it is today.